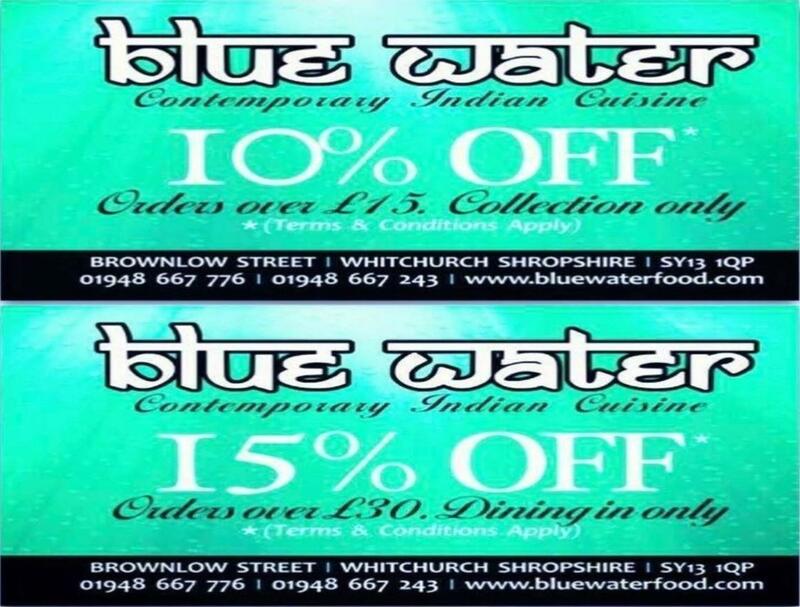 Blue Water Indian Restaurant and Takeaway, on Brownlow Street (opposite the free car park). 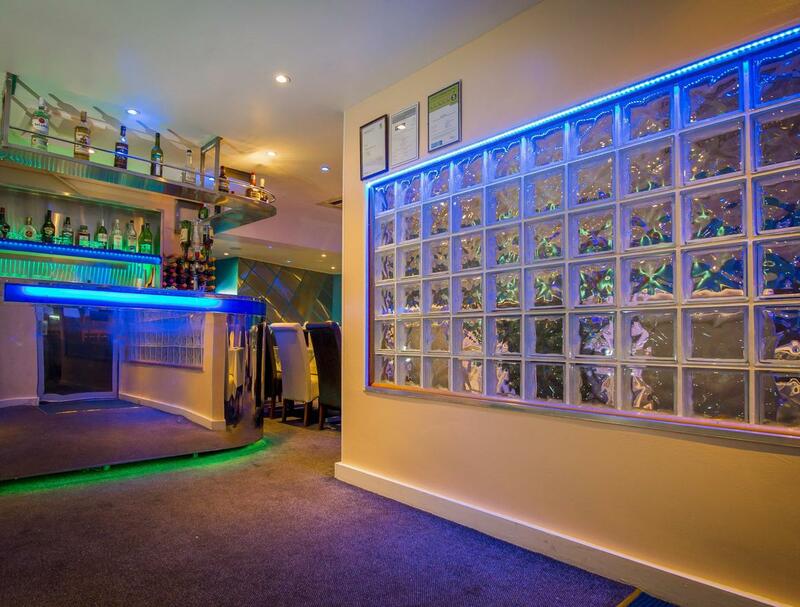 Dine in a contemporary setting in our 54 seater air-conditioned, fully licensed Tandoori and Balti restaurant. 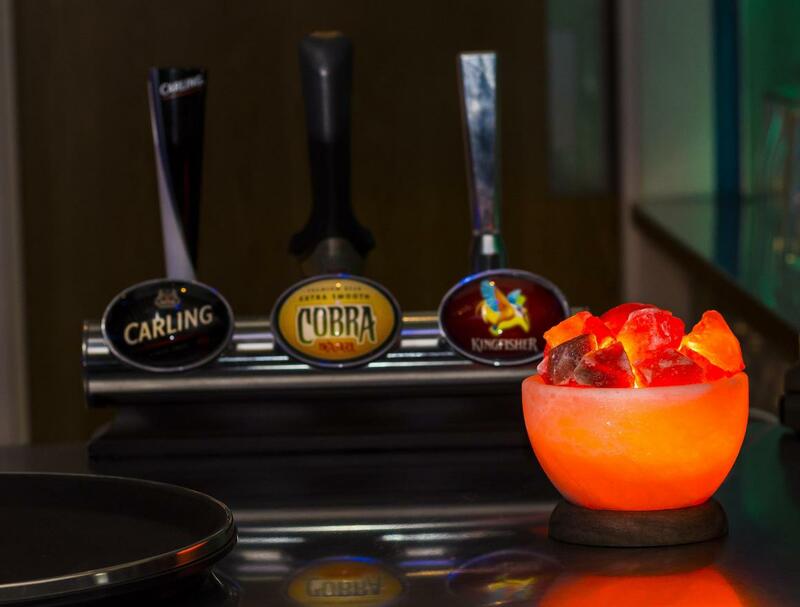 •Party bookings taken. •Major credit cards accepted. 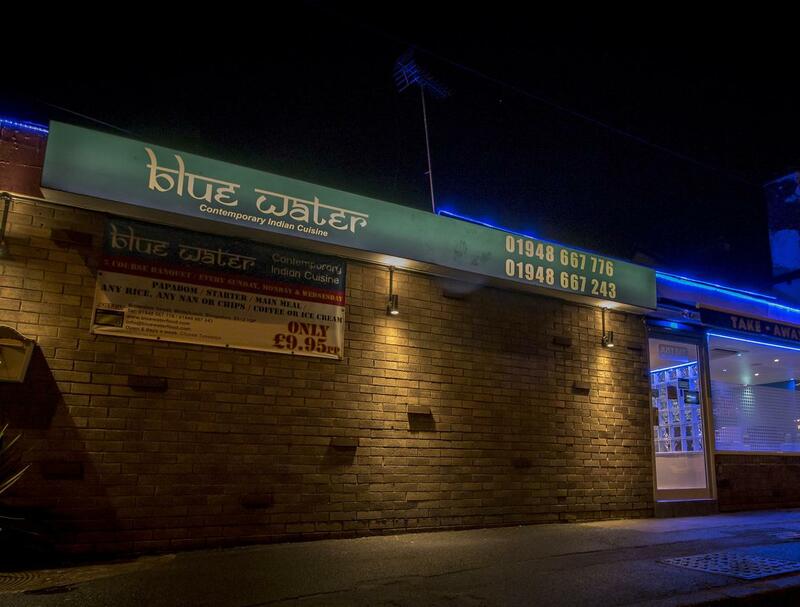 At Blue Water Indian Restaurant we offer meals of excellent quality and invite you to try our delicious food. Loyalty Cards. Please ask for yours today. 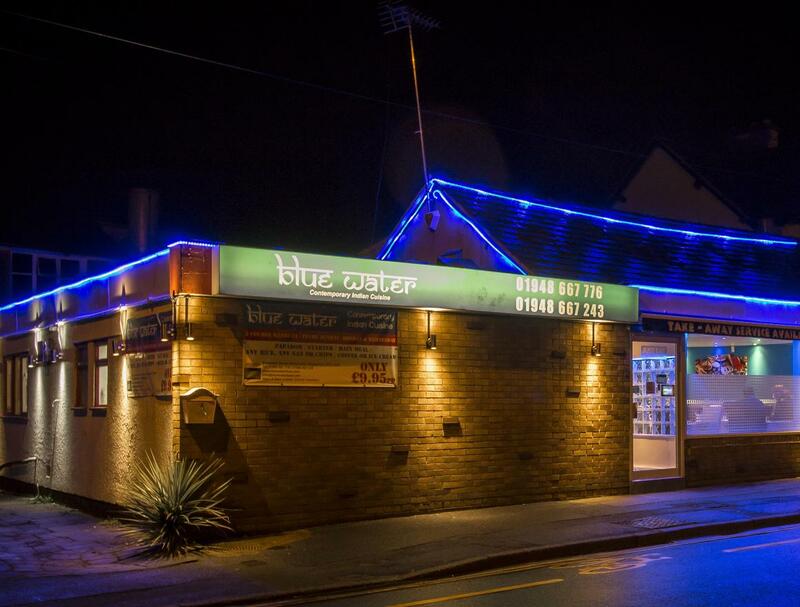 You can now order online from Blue Water Indian Restaurant in Whitchurch using your own smartphone. 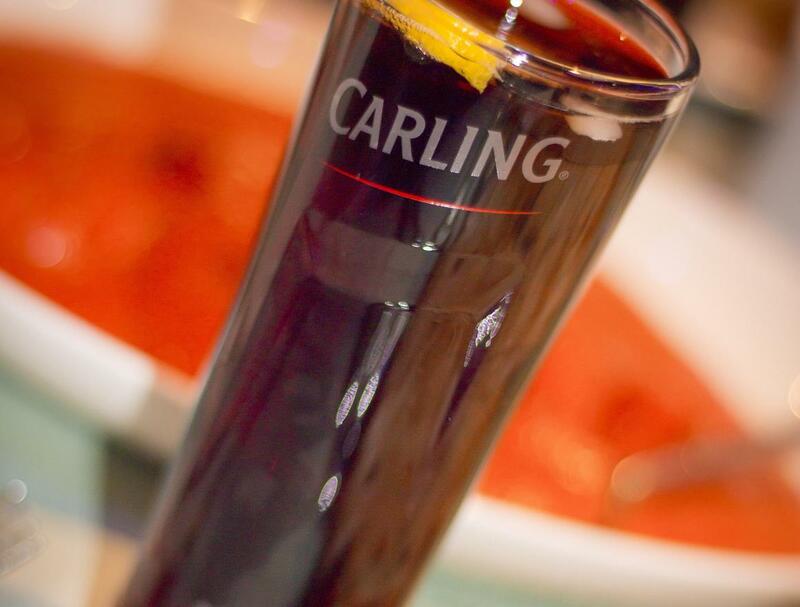 We'll be delighted to confirm your order in real-time. 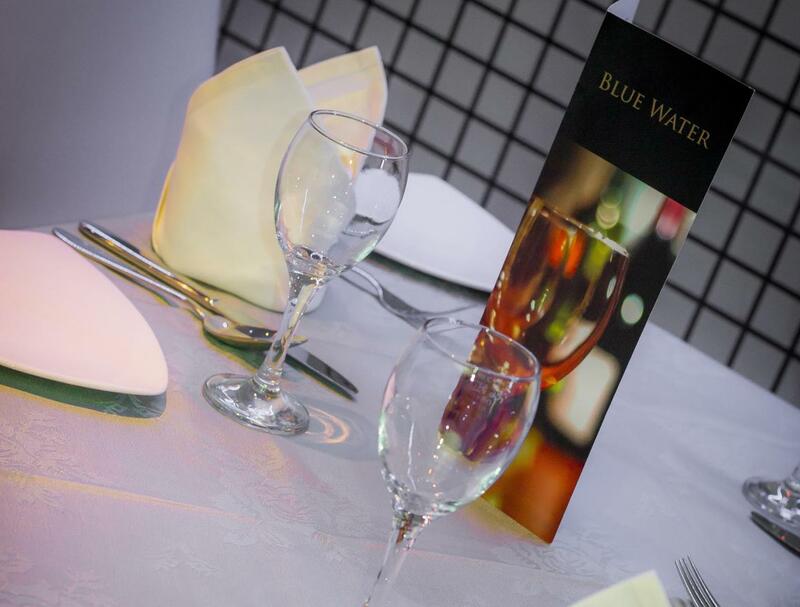 Simply download the app and start ordering online from Blue Water Indian Restaurant. 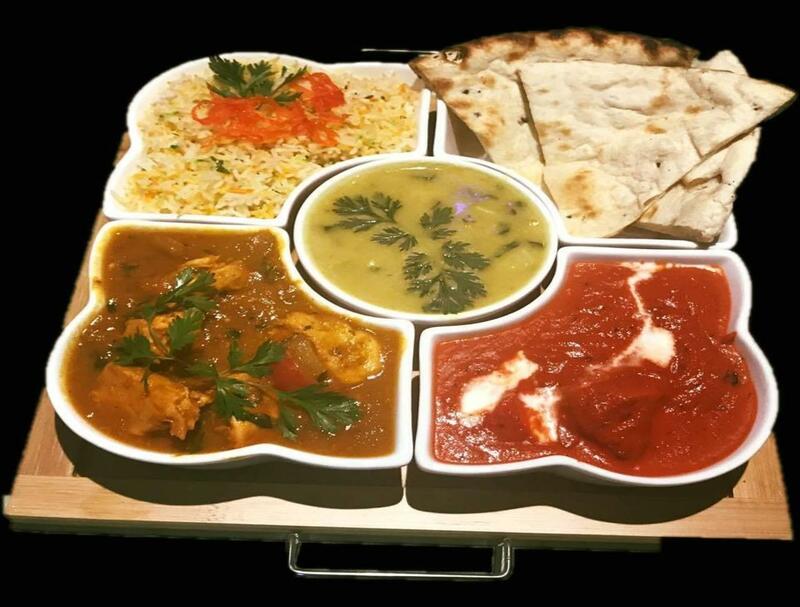 Depending on your device, you should choose to install the Blue Water Indian Restaurant Android mobile app or the Blue Water Indian Restaurant iOS mobile app. 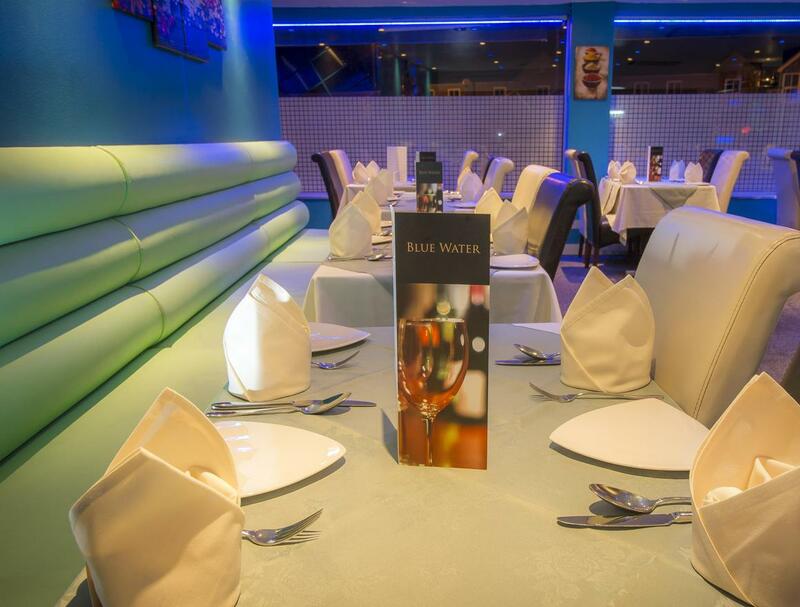 Thank you for choosing Blue Water Indian Restaurant for your recent Meal in Whitchurch. 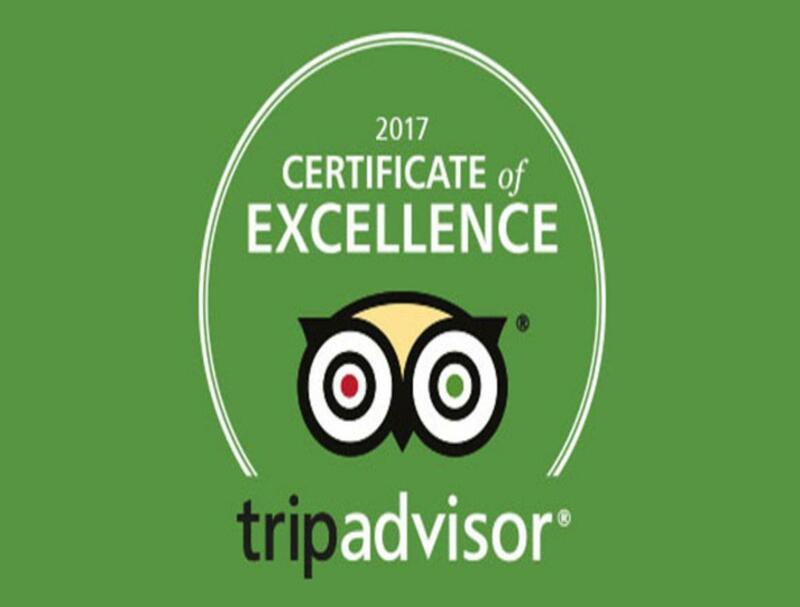 We’d be grateful if you would review us on TripAdvisor. It’s the world’s largest travel site, helping over 60 million visitors every month plan the perfect trip. 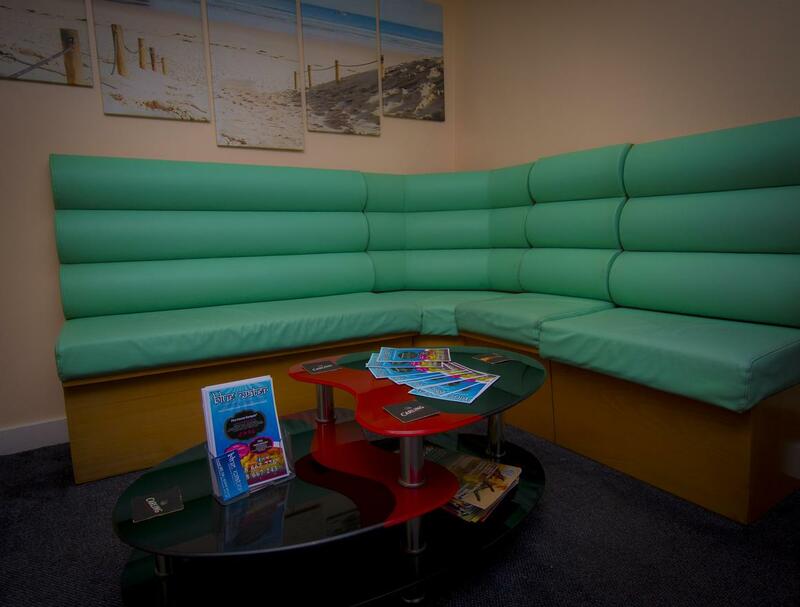 Our guests often tell us how helpful it is to read other people’s reviews before their visit. And we're always eager to hear what you liked and how we can improve. Thanks again, and we hope to see you again soon. 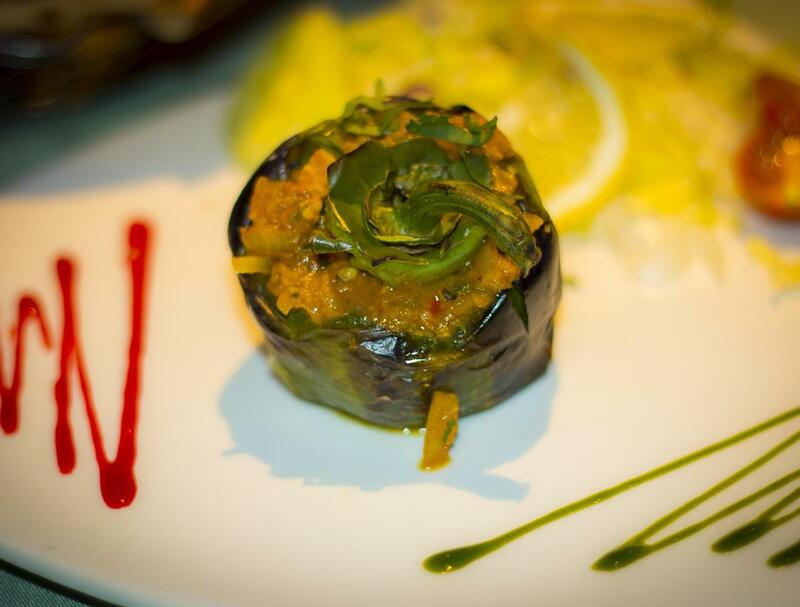 Looking for food delivery in Whitchurch? Not everybody knows or has the time to prepare tasty food.